Quick smile, gonna do sum'n for the cam? Man's tryna pull me aside for a pic? I walked in and she's like who's that? 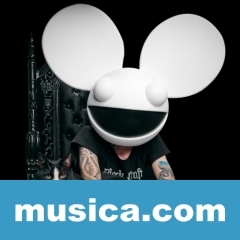 OKAY es una canción de Deadmau5.